 Why should I purchase a S60600 from Equipment Zone? Print on virtually any media type from adhesive vinyl to banner material. Produce vibrant images using just four colors. Efficient, precise and repeatable performance with excellent image quality. Two one-inch wide print heads with 1440 nozzles per color. The most comprehensive warranty program in the signage industry is now available on all standard UltraChrome GS3 Inks. 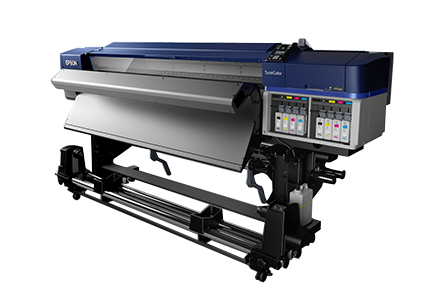 Why purchase a S60600 printer through Equipment Zone?